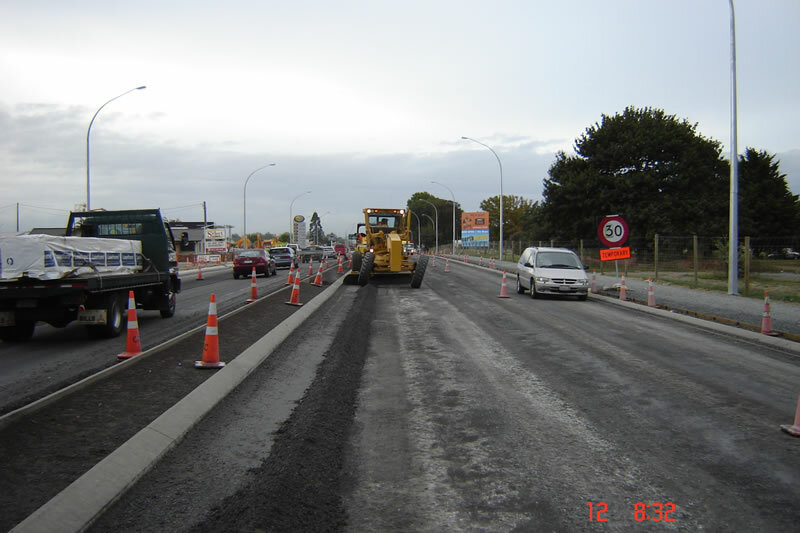 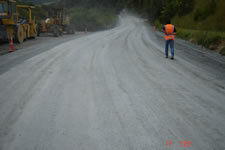 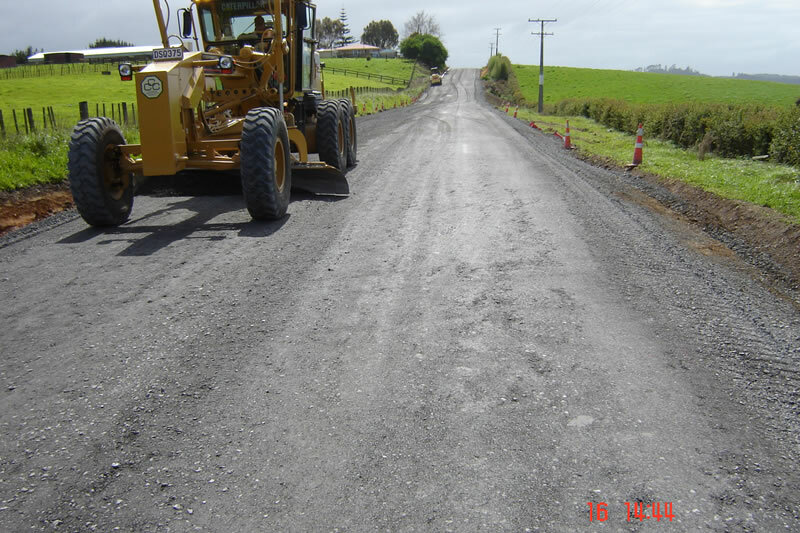 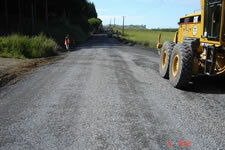 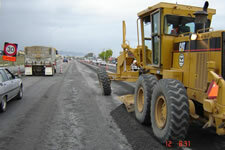 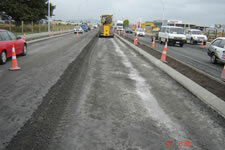 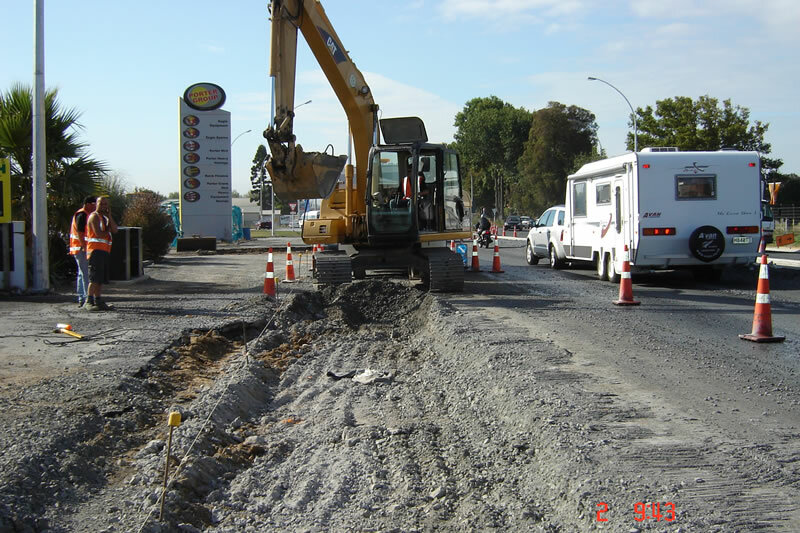 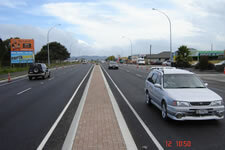 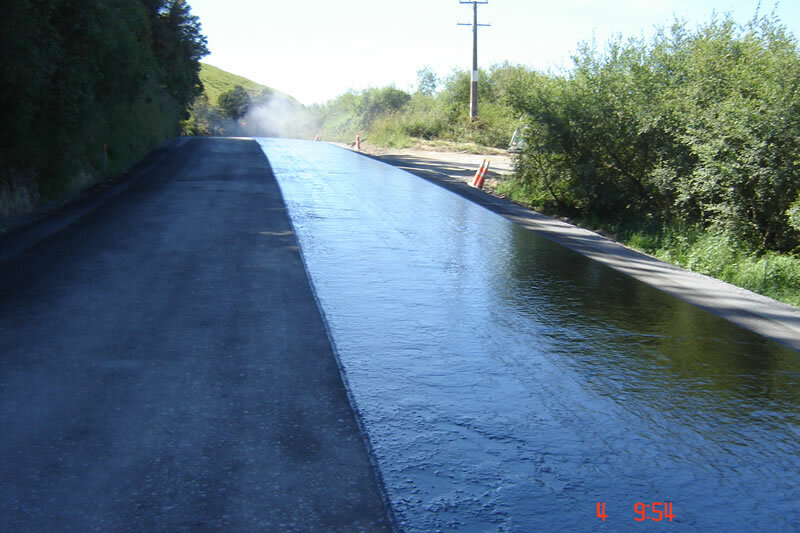 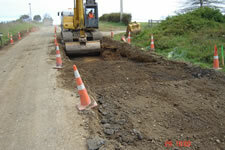 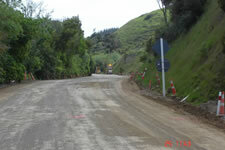 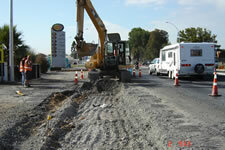 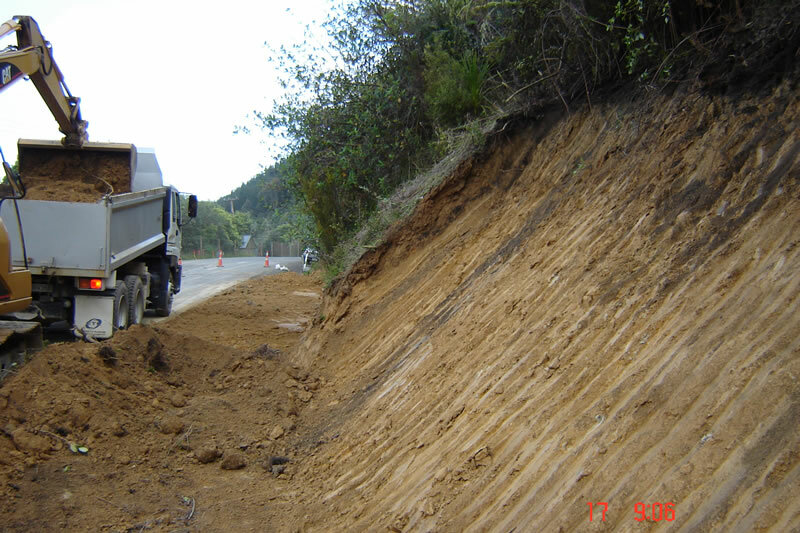 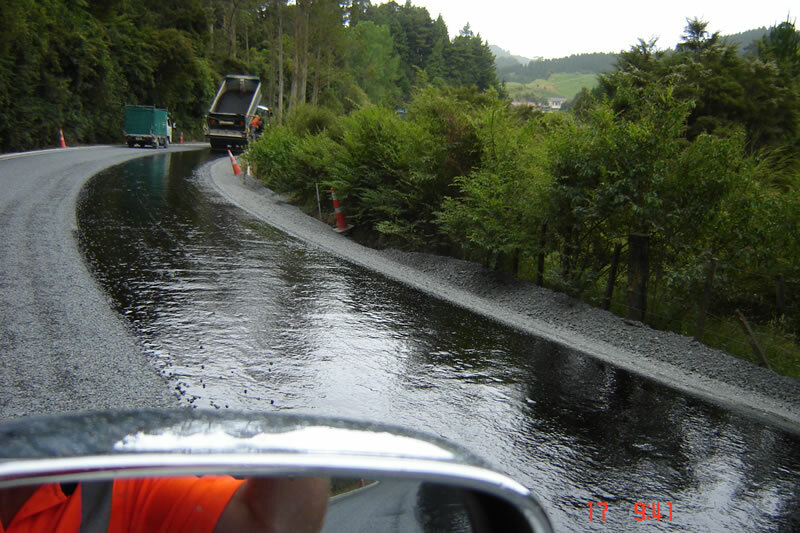 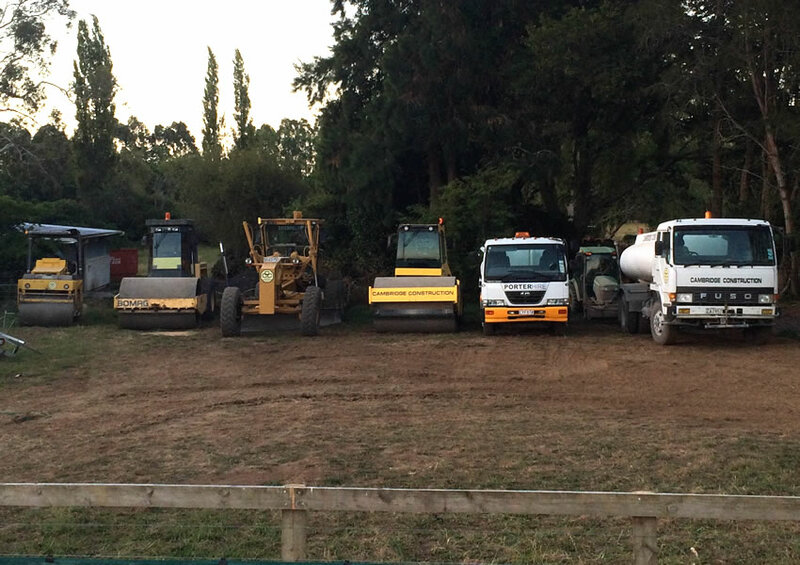 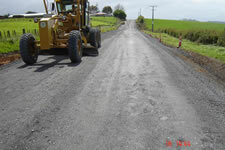 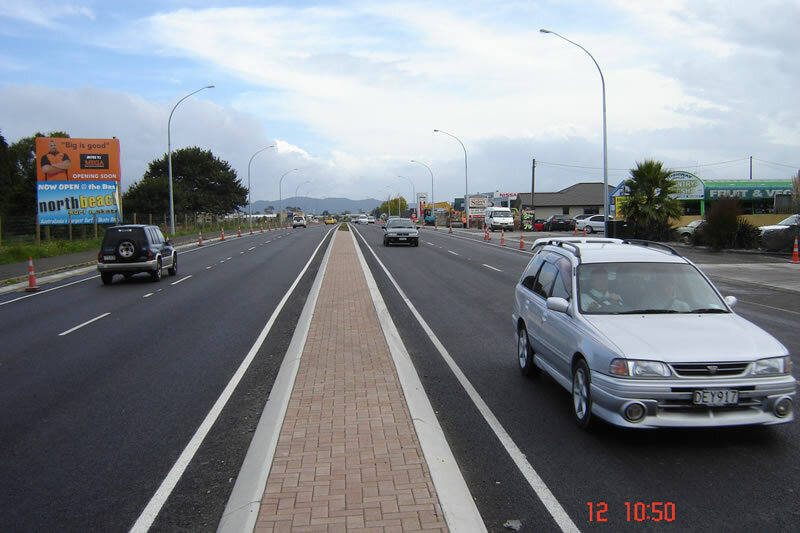 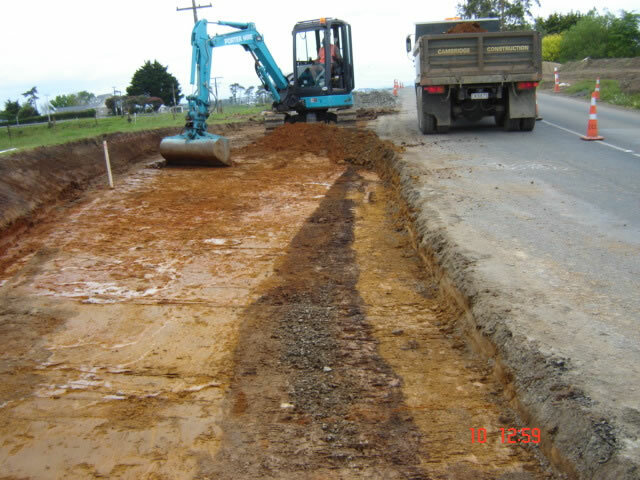 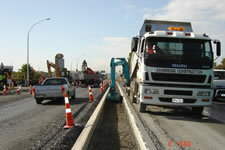 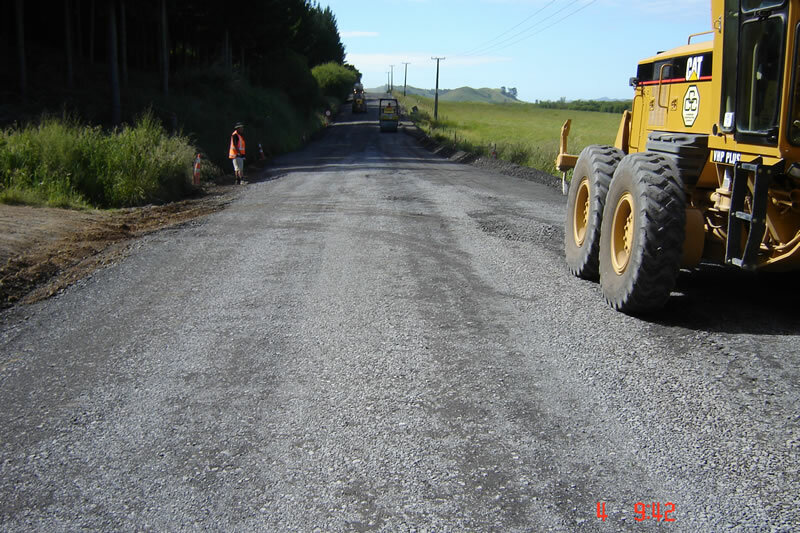 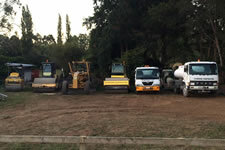 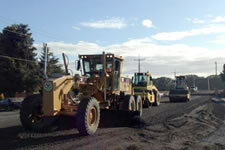 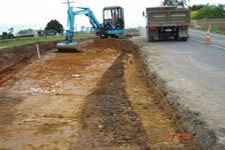 We undertake road and motorway construction, road maintenance, road surfacing and resurfacing. 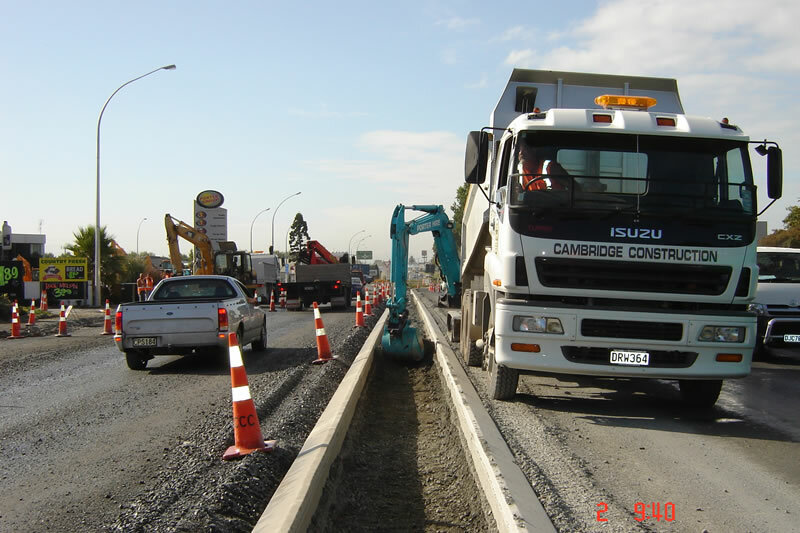 We have skilled and experienced staff along with a vast array of plant and equipment which ensures that we can successfully complete any project on time and on budget and with a quality finish. 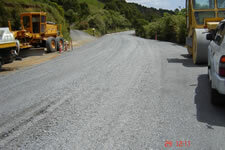 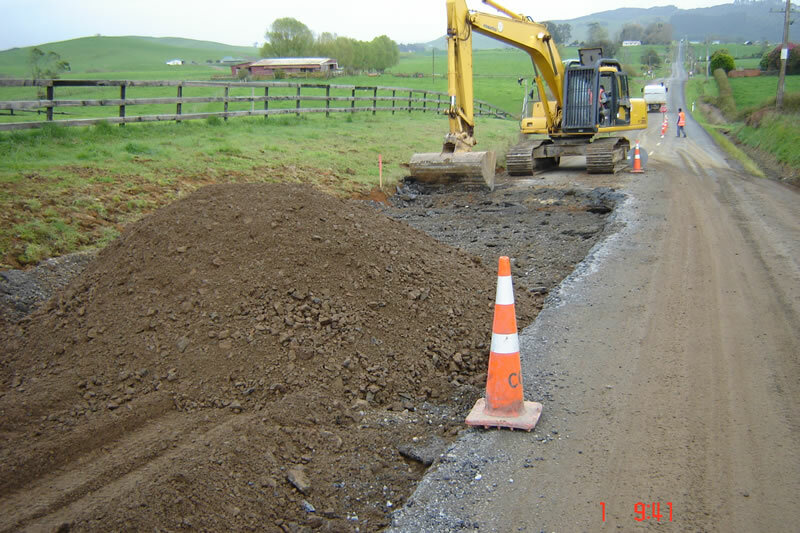 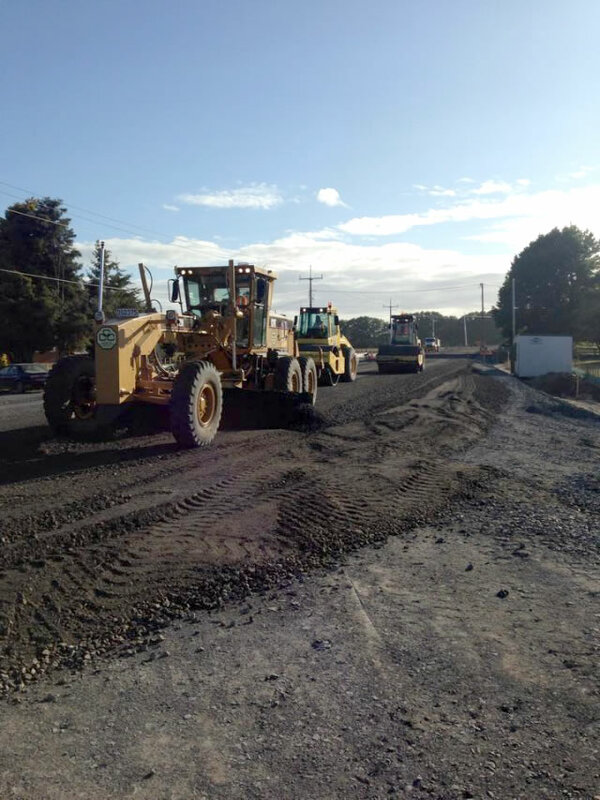 Contact us today for roading construction and contracting quotes.